The Brexit is not what it seems and is in favor of the New World Order. The government determines what we learn at school geography, and three countries are there (intentionally) never discussed: The Vatican, City of London and Washington, District of Columbia. City Of London is a separate country which owns the UK and its people. The City of London is the financial center of the Roman-Catholieke Reich also known as the Vatican. The UK has only ever competed for appearances with Europe where there is almost an exception was made in any EU measure for the UK. The Bilderberg group had prior to establishing the EU already decided that the financial system would crash under the name Euro along with the dollar. The Brexit had been planned by them well in advance, as the controlled EU opposition Ferrage. The Brexit stay with a financial crash two major bankers countries of the Vatican, Switzerland and City of London out of the picture. The Brexit we have come a step closer to a global financial collapse and the bankers have secured their assets with the Brexit. Was Brexit not been in favor of the banks then had ignored the referendum or the outcome of it repressed with brutal force, as in the Netherlands is the case. 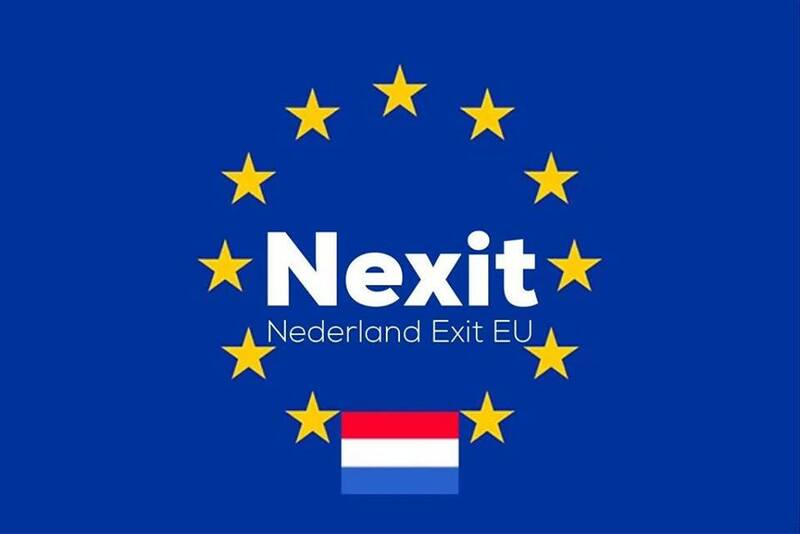 Again vote on a Nexit (Netherlands said earlier also NO) thus has no meaning. Referendums are a sham that will only be honored if it suits the Jesuits dictatorship in the Vatican. The EU is a fascist dictatorship, no one is permitted to turn against the EU or run the risk of the EU being murdered. It is so ordered by the ECHR Article 2, which states that those who rebel against the EU would have no right to life. The EU would rather a whole national population eradicating then let go an EU country without permission. For example, the genocide of the East Ukraïnse people who do not want to belong to the EU.